Bella's Beauty Spot: Gym Essential- Go Makeup Free! Gym Essential- Go Makeup Free! I've been wanting to talk about this forever but I had to put together a list of my favorite "non makeup" gym essentials. Do you ever wonder what to wear to the gym in terms of makeup? Of course you don't want to go with a full face of foundation and powder, it will just melt off and look silly. But if you're anything like me, you don't like to leave the house without makeup on. So usually we meet somewhere in the middle, a little makeup but what are the musts? I've been experimenting each time I go to the gym and I think I finally discovered what works best for ME. (That doesn't mean it's going to work for everyone else) A big factor would be what type of skin you have, oily or dry... and it doesn't mean this wouldn't WORK for you, it just means you need to twerk the product type a bit. 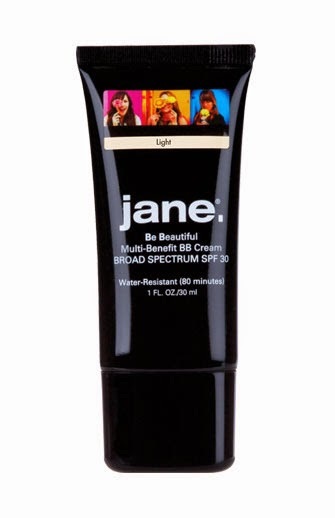 I forgot to mention BEFORE I apply BB Cream, I use my most favorite product for the month of June. The Dr Dennis Gross Ferulic Acid & Retinol Brightening Solution is amazing for aging skin. I use this all day everyday. Well, in the morning and evening. It corrects uneven skin tone, fixes dull skin and gives off a glow that only Dr Dennis Gross could achieve. After using this serum only a couple days my skin felt soft, just as soft as my 2 year old's skin. I started receiving compliments on how flawless my skin looked and it really did. This is fabulous for wearing underneath your makeup. It creates a perfect glow that will illuminate through your makeup, making it last longer and making it go on smoother and create a more air brush effect. I swear by everything Dr Dennis Gross, and this serum is my favorite from the month of June. For the month of May, it was my other favorite skincare product EVER... Dr Dennis Gross Exfoliating Glow Pads. But back to the topic, The Retinol Brightening Serum sells for $85 (but will last you some time) and is available at Dr Dennis Gross website AND Sephora. Pacifica Nailglow is a new product from Pacifica, one of my favorite companies! This is "Afterglow" a stunning coral that I have yet to see in any nailpolish collection. Very different, unique and bold. Pacifica promises long lasting color that won't chip however I found after 2 days I was chipping. But it's hard to tell, since I"m doing a lot of woman's housework causing my nails to chip. The average girl who doesn't do as much work as I do may have no problem with the longevity. I tried it again a week later and the color lasted for a good week so I guess it really depends on what you're up to. This is the perfect color for the gym, that's why I threw it in this post. 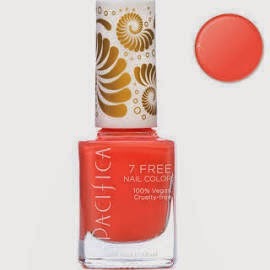 Pacifica nail color sells for $9 on the Pacifica website. And lastly, (other then the obvious which is mascara!) And I didn't want to add a mascara to this post because I would just suggest using your favorite that you know doesn't clump or rub off because it you're sweating you dont want black running down your face. This would be a must must MUST for the gym for me. 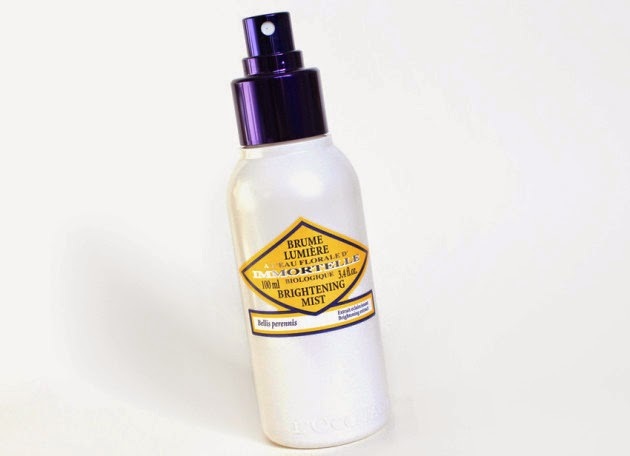 And lastly to set everything that you've done and since you will be working out HARD, the Loccitane Immortelle Brightening Mist sells for $20 on their site and Sephora and this stuff is freakin awesome. IF I can't find my Essence, I resort to my Mac Fix Plus. Otherwise this is the perfect setting spray that not only sets you r makeup and lotions, it brightens your face and has a scent that wakes you up and makes you feel extremely fresh, ready to jump up and start your day! available at Loccitane and Sephora. Now you are set! Remember to freshen up, wear a cute gym outfit, cute shoes and plenty of water to keep you hydrated.. Happy Exercising!!! !